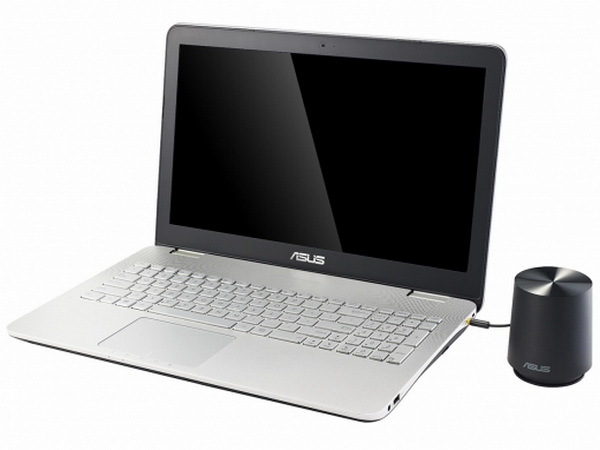 The Asus N552VW-FI043T is a laptop designed for gaming and multimedia. The lid of the laptop is coated with a dark grey metallic material. It comes with Windows 10 and has McAfee Live Safe software pre-installed. The laptop features a 2.6 GHz Intel Core i7-6700HQ processor, 16 GB of DDR4 RAM, an Nvidia GeForce GTX960M, a 128 GB Solid State Drive and a 2 TB hard drive for storage space. Both RAM modules can be replaced. Its 15.6 inch screen with a resolution of 3840 x 2160 pixels offers offers good performance for gaming and multimedia. Color coverage and accuracy are decent. The laptop is suitable for simple desktop tasks and media encoding tasks. The keyboard comes with a number pad and the touchpad supports most of Windows 10 gestures including Cortana and window selection. A DVD drive is included and the connectivity is decent. There are three USB 3.0 ports, a USB 3.1 Type-C port, a Gigabit Ethernet port, an HDMI port, a DisplayPort, an SD card reader and a 3.5 mm headset combo jack. Moreover, there is a 720p webcam for video conferencing. The N552VW weighs 2.53 kg and its battery life is about 3 hours. 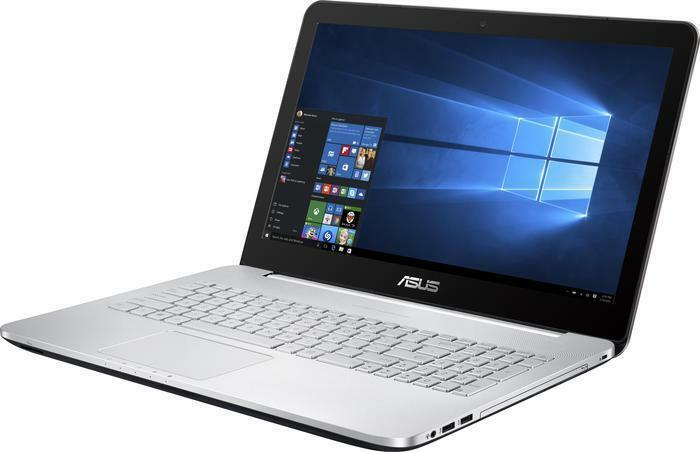 The Asus N552V Review – Yup, Another Laptop! All in all the Asus N552V is a great big machine. 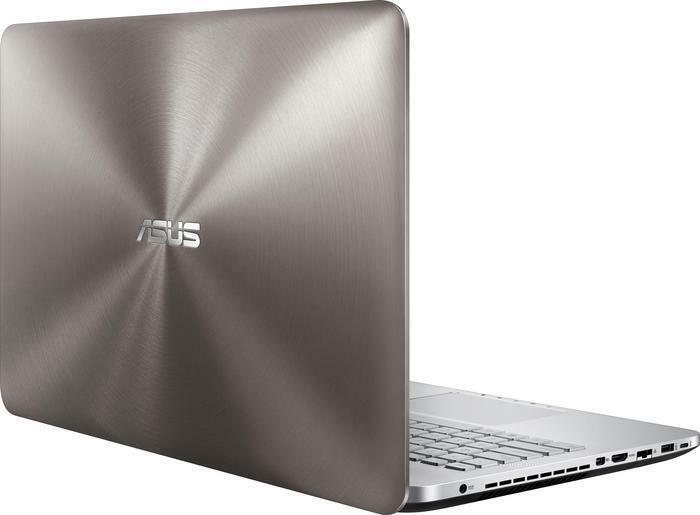 Perfect for someone not looking to spend a small fortune on a Macbook or Asus Zenbook 3. It is the ideal laptop to take to work and then jam a few games on over the weekend without breaking the bank (it will set you back roughly R20 000). I only wish it was lighter as the size and weight become noticeable if you’re lugging it around in a handbag or shoulder slung laptop bag. There’s a lot to like about the Asus VivoBook Pro N552VW. It’s good value considering the specifications on offer, and it’s a halfway-decent gaming laptop, too, although that’s not its main purpose in life. It’s just as quick as the considerably more expensive Dell XPS 15, too, even if its design doesn’t quite live up to the same expectations. 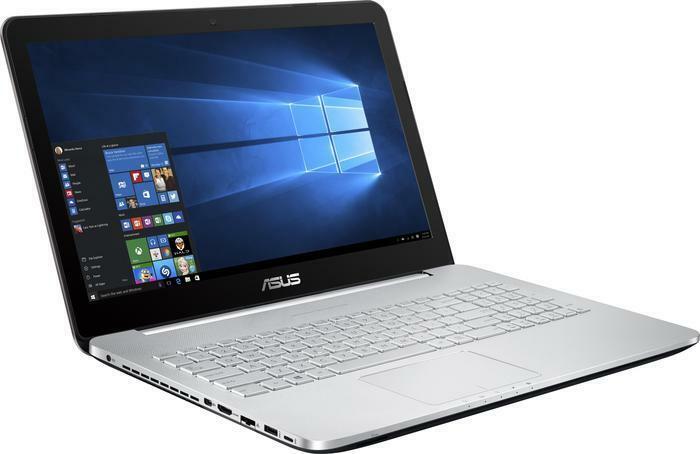 As a gaming and multimedia laptop, the Asus N552VW is a decent machine with excellent overall performance and a decent high-resolution screen. If that’s all you’re after, it’s a great buy. However, it’s unrefined elsewhere. The keyboard and touchpad are merely average and the speakers don’t excel. Battery life is also poor and the plastic shell is beginning to look dated. In short, this laptop is entirely focused on performance, and if that’s your primary motivator, you’ll be very satisfied. 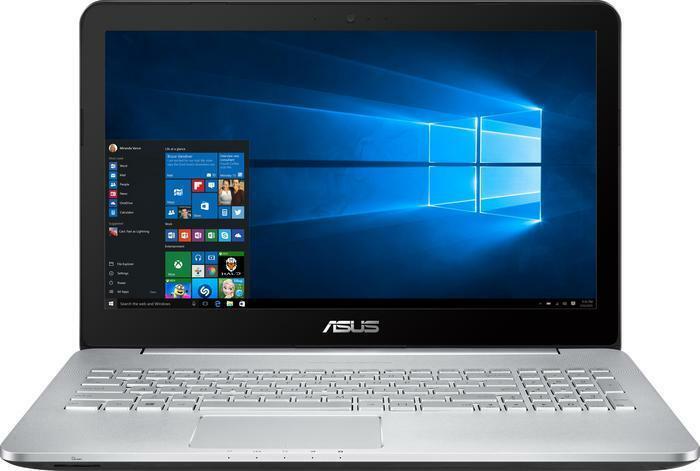 The Asus N552VW-FY083T is a mid-range laptop, which is not only optimized for basic computing tasks, but can also cope with entertainment and gaming purpose. It features an Intel Core i7 (6th generation) 6700HQ 4x 2.60 GHz CPU (Turbo Boost up to 3.50 GHz), 8 GB DDR4 RAM (max. 16 GB), an Nvidia GeForce GTX 960M with 4 GB DDR5 VRAM running on DirectX 11, Nvidia PureVideo HD technology and Nvidia Optimus technology. In the realm of storage device, it comes with a 256 GB SSD and a 1 TB 5400 RPM HDD installed for fast application launch and startup. Its non-glare 15.6-inch LED display features Full HD resolution (1920 x 1080 pixels). 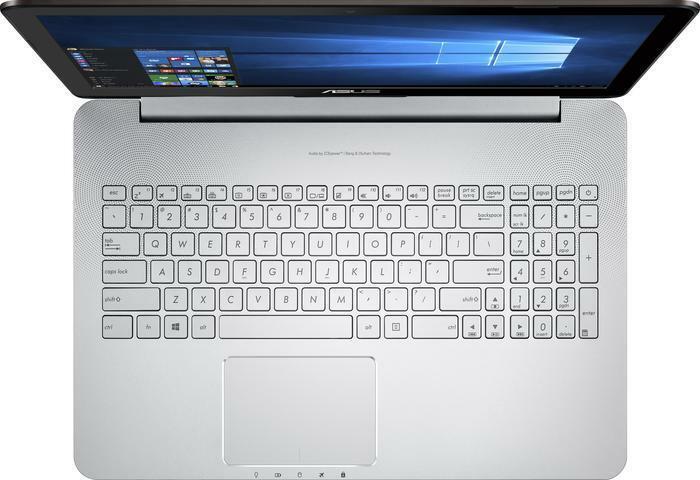 The Asus N552VW-FY083T is built in metallic grey and features a multi-touch touchpad and an aluminum design keyboard with backlight and number pad. In addition, it comes with an HD webcam and an audio system with two speakers by Bang & Olufsen ICEpower for quality audio output. As Windows 10 Home 64 bit is pre-installed, the laptop is ready to go upon purchasing. With a size of 38.2 x 26 x 2.9 cm and a weight of 2.5 kg, it is lightweight for a 15.6-inch laptop. Considering the specification on offer, this is a great-value laptop. There’s a lot to like about the Asus VivoBook Pro N552VW. It’s good value considering the specifications on offer, and it’s a better gaming laptop than the mid-range ROG GL552VW without even really trying to be a gaming laptop. It's just as quick as the considerably more expensive Dell XPS 15, too, even if its design doesn't quite live up to the same expectations. 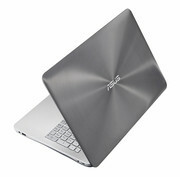 Once again ASUS has made an excellent multimedia laptop out of the N-series. The N552VX is all that we hoped it would be but with some considerable drawbacks compared to the good old N551. The chassis is updated with lower profile and lighter clamshell while keeping the already excellent keyboard and touchpad design. Another similarity between the N551 and N552 is the good IPS display. It features way above average properties for a good multimedia and gaming experience with the only drawback being the existence of PWM across all brightness levels. However, our Health-Guard profile can be used to limit the PWM to some extent and also improve the visibility in dark areas of an image. 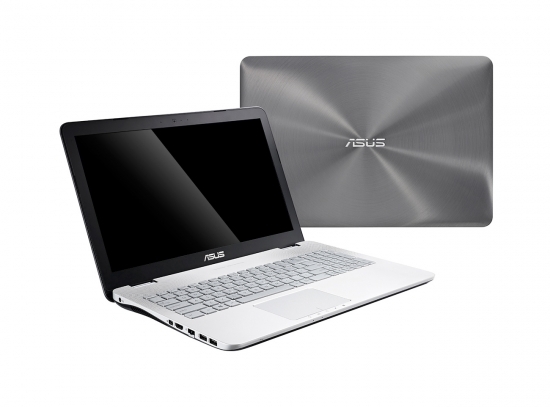 The bottom line is that the ASUS N552VX is still one of the best multimedia/high-performance laptop in its class. Still, we suggest you consider the much lower priced models from HP and Lenovo – the HP Pavilion 15 and Lenovo Ideapad 700 – both of which offer the same hardware/performance, same storage options and much better battery life and portability. Nevertheless, the N552VX still holds an edge over them when it comes to build quality and display quality. So in the end, it really depends on your type of work, usage, and priorities. Positive: Slim size and lightweight; good ergonomy; excellent display; powerful hardware; high performance; decent cooling system. Negative: Short battery life. Positive: Great built quality. Negative: Difficult to upgrade SSD; mediocre panel TN. Positive: Good price/performance ratio; nice design; good price. Positive: Good display; powerful hardware. Negative: Low autonomy. Positive: Nice display; decent hardware; good speakers. Negative: Low autonomy. NVIDIA GeForce GTX 960M: Upper mid-range graphics card of the GeForce GTX 900M series.NVIDIA GeForce GTX 950M: Mid-range graphics card of the GeForce GTX 900M series, based on the Maxwell architecture.» Further information can be found in our Comparison of Mobile Graphics Cards and the corresponding Benchmark List. 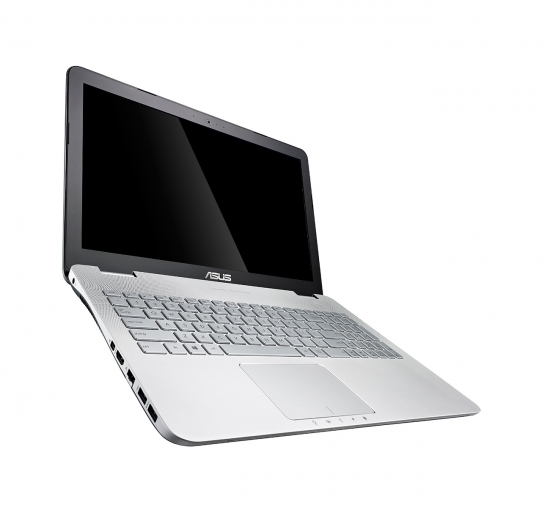 6600U: Skylake-based ULV dual-core processor for thin notebooks and ultrabooks. Offers an integrated HD Graphics 520 GPU and is manufactured in 14 nm.6700HQ: Skylake-based quad-core processor for notebooks. Offers an integrated HD Graphics 530 GPU and is manufactured in 14 nm. 90%: There do not exist many models, which are rated better. The most ratings get ratings, which are a bit worse.» Further information can be found in our Notebook Purchase Guide.